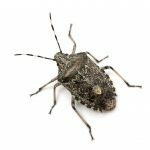 If a critter has shacked up inside your attic or elsewhere in the home, hopefully you’ve already heard the telltale scratching or skittering noises. Before long, you’ll be smelling the problem unless you tend to the matter with wildlife removal and deterrence. Before you lay messy glue traps or nail boards to seal up the attic, talk to our Hilton Head pest control company about a big picture, long-lasting solution. You need to prevent other wildlife from wanting to enter the attic, not just get rid of one animal now. Why Do Animals Want to Live in Your Attic? We suggest approaching an attic wildlife problem with a bit of an academic mindset. You have to understand all the factors at play. Clemson offers a wonderful guide to nuisance wildlife control that lays out the basics. 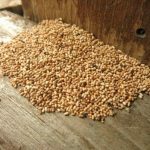 – Food: Many pest animals will eat whatever scraps they can find when desperate, so you don’t need actual “food” in the attic to attract them. They might also use your attic to store nuts or stolen pet food. – Water: A dripping leak in the attic or standing water in the gutter outside can serve as the water source. – Shelter: Pests come indoors for winter shelter but may enter the home any time of year. In South Carolina, our natural ecosystem serves as the home for all sorts of possums, chipmunks, raccoons, mice, and other wildlife. When populations increase or new developments encroach on animals’ existing homes, they’re even more likely to find shelter in your home. Of course, Hilton Head pest control companies can make your attic much less of a safe haven! The first step in removing wildlife from an attic typically starts with trapping or baiting. 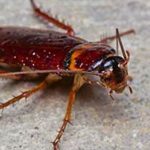 Whether you prefer extermination or trap-and-remove methods, you need to find Hilton Head pest control companies with experienced and knowledgeable technicians with the right tools for the job. Island Pest Control uses safe but effective methods of removing rodents and pests from your attic. Afterward, we release any trapped animals in a safe, distant location so they do not return. Other tactics include “frightening devices” and chemical repellents to keep the critters away. Most animals will simply keep looking for shelter elsewhere if we give them a good enough reason to avoid your property. Finally, the best way to remove animals from your attic is an effort for exclusion. Whatever makes your attic hospitable to nuisance animals in the first place, you can expect that other animals will get the same idea—that’s why you need to do more than merely remove the current pest problem. Not all Hilton Head pest control companies are well-equipped to deliver a permanent solution to attic wildlife. At Island Pest Control, our Purdue-educated professionals are here to help you find real answers. Instead of a short-term fix that leaves you with different pests a few months later, we take an integrated approach by looking at what is luring the animals in and allowing them to enter and nest in the attic. Keep in mind that animals living in the attic are more than just a nuisance; they are a health hazard and a threat to your roof, attic, house frame, walls, and the rest of your property. We offer Okatie, Bluffton, and Hilton Head wildlife removal services including rodent-proofing, bat removal, and more. Starting with a free 58-point inspection, we can identify the entry points and nesting sites while developing a science-based pest control solution. 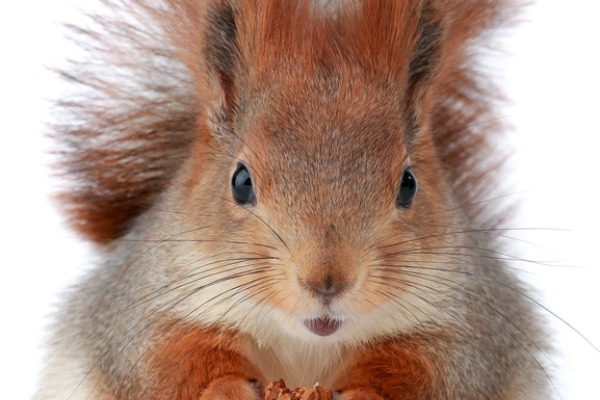 Contact Island Pest Control for a free home visit and attic wildlife inspection today, and we’ll help you say goodbye to the squirrels, raccoons, or other unwanted animal intruders you have hiding in the attic!